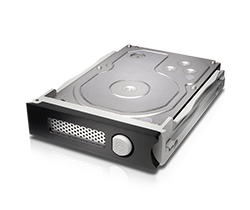 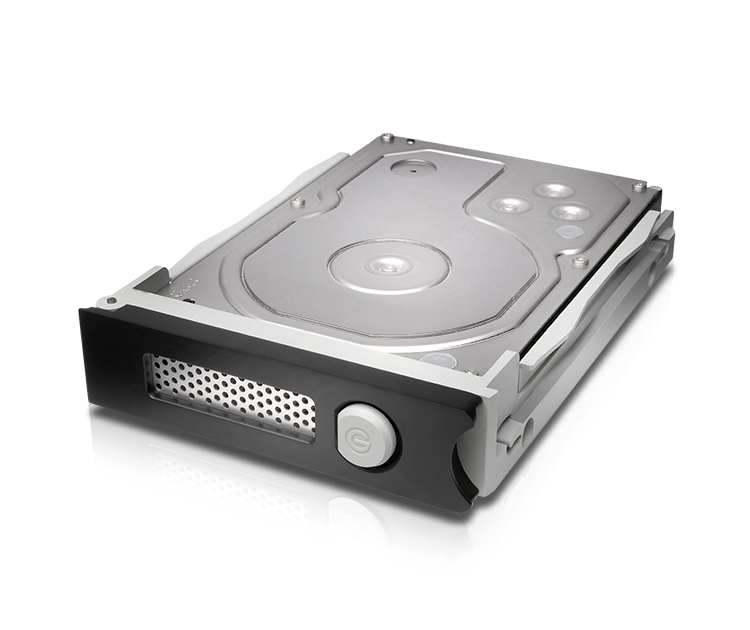 Up to 24TB1 of Enterprise-class 7200 RPM hard drive storage give you long-term sustained performance and enhanced reliability for all your demanding workloads. 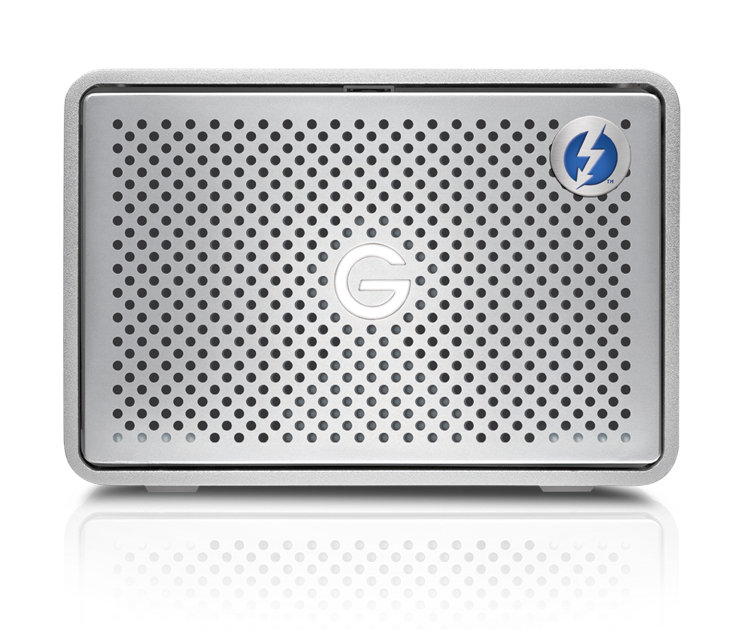 With transfer rates up to 500MB/s, the G-RAID with Thunderbolt 3 device delivers the performance you need to quickly ingest content and natively edit footage to make changes in real-time. 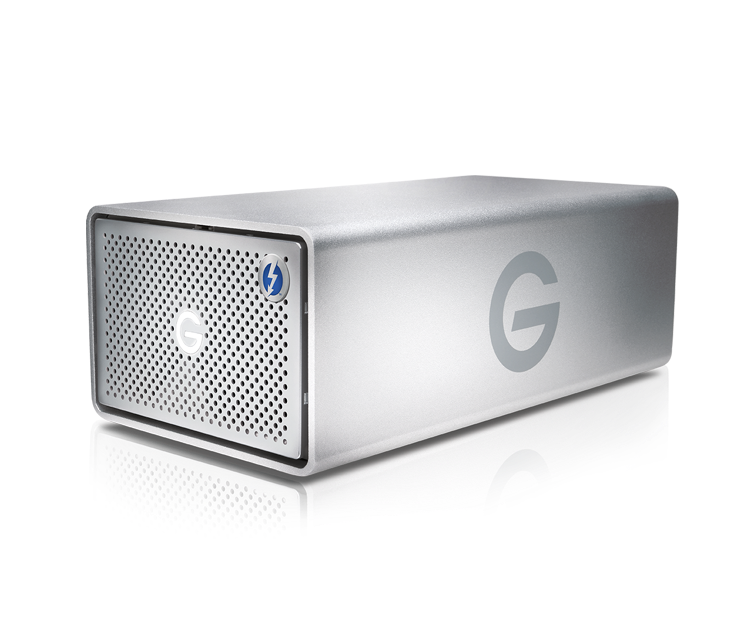 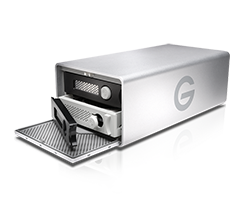 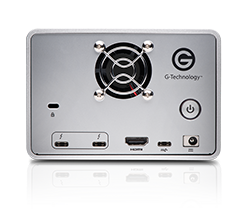 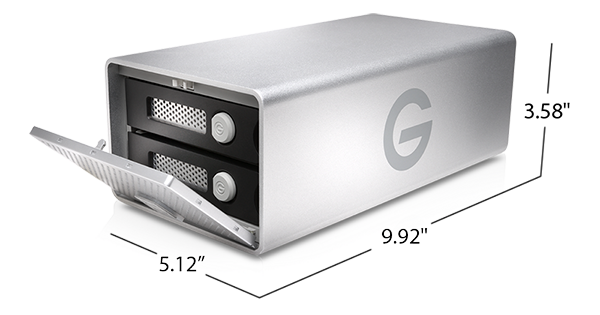 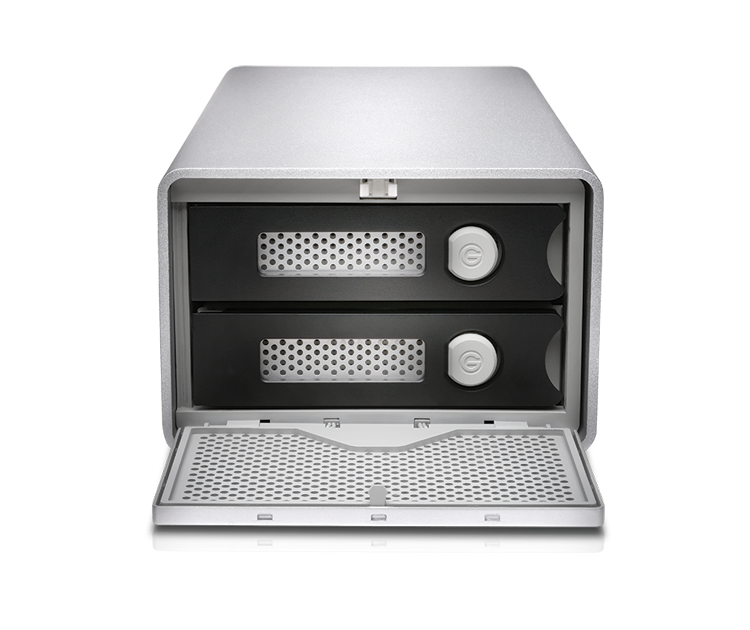 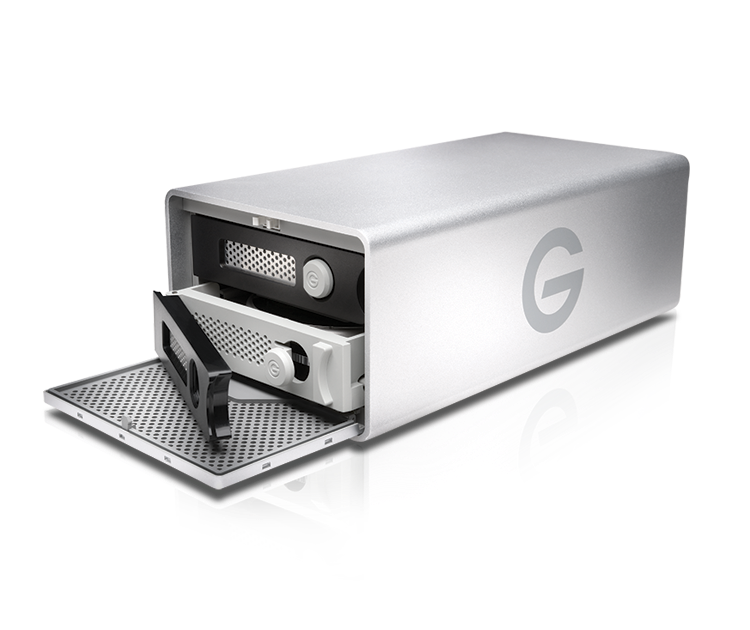 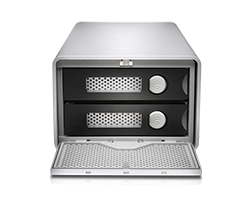 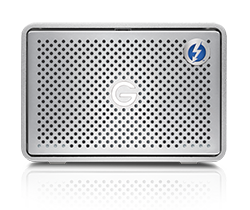 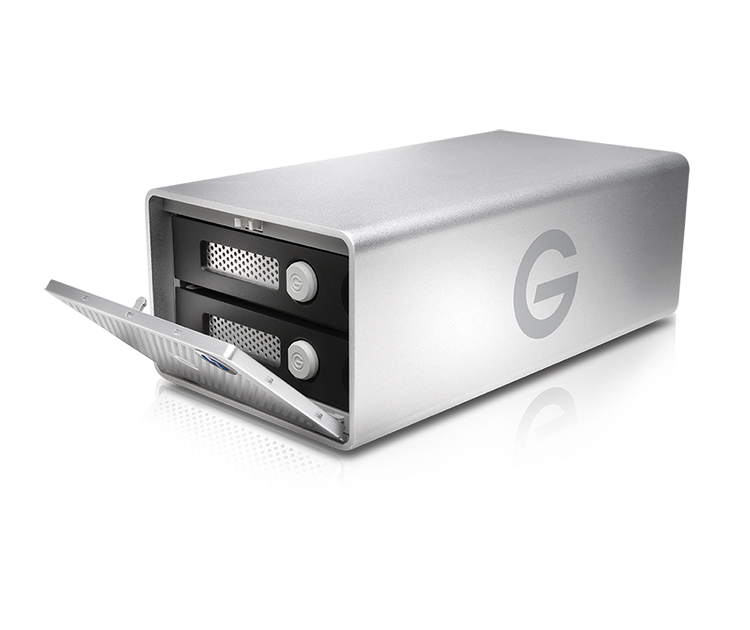 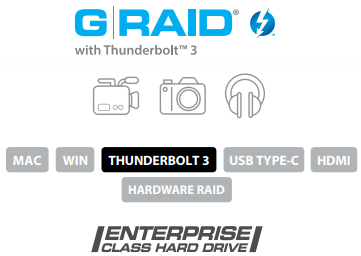 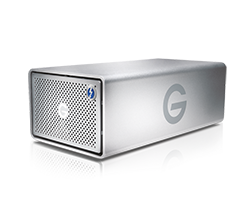 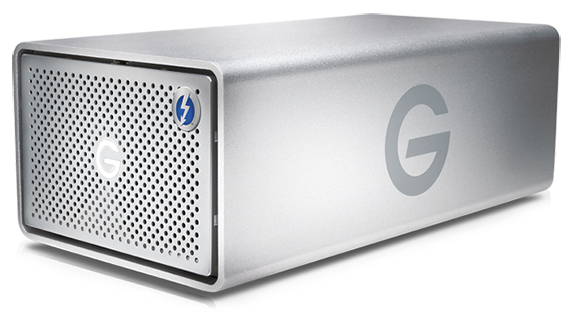 the G-RAID with Thunderbolt 3 device comes configurable in RAID 0, RAID 1, or JBOD to provide a versatile and flexible storage solution. 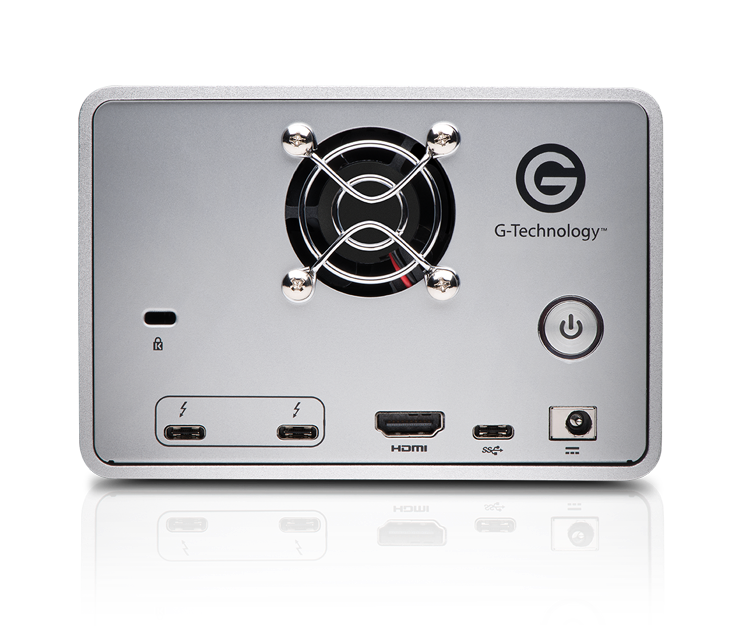 Dual Thunderbolt 3 ports and a single USB-C port with support for USB 3.1 Gen 2 and HDMI port supports HDR and 4K video pass through.